At Clark’s Restaurant you’ll find a thoughtful, innovative and very modern menu of sharing Tapas & Small Plates served Lunch & Evening, Big Plates for Mains & Afters. 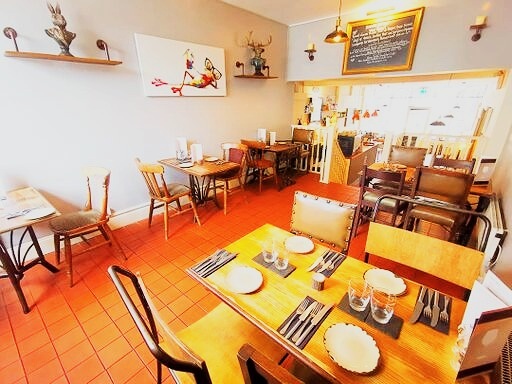 Situated near by The Scarborough Market brings the best local ingredients to the plate. 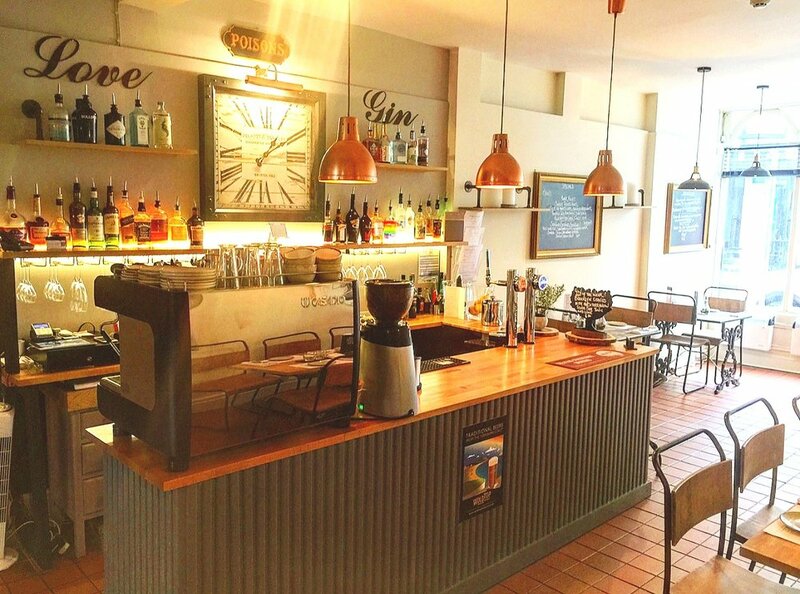 A wide range of Speciality Gins take centre stage behind the bar including an excellent Wine Menu. Rob Clark cut his teeth in Michelin starred Restaurants such as The Box Tree, Ilkley & The Star Inn, Harome to develop his own unique style bringing relaxed fine dining to Scarborough. 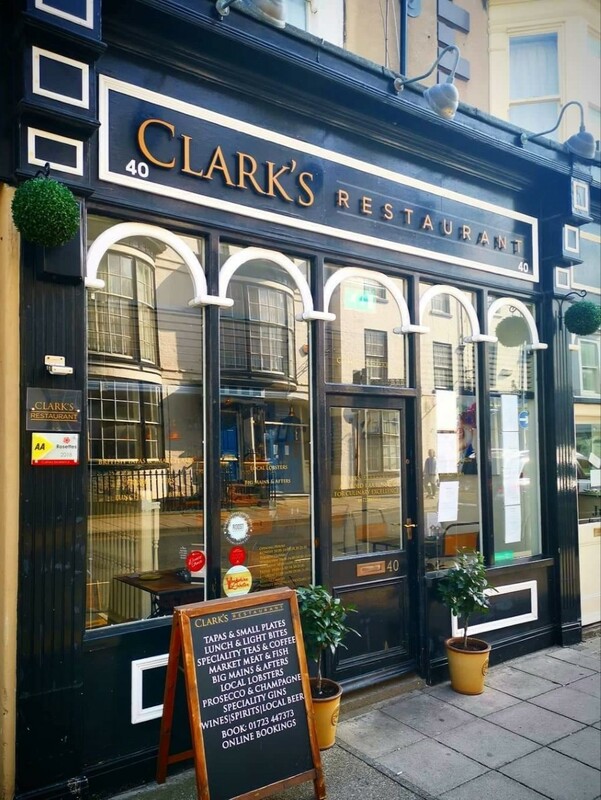 Clark’s Restaurant was awarded 1 AA Rosette for Culinary Excellence within only 2 years of opening its doors and North Yorkshire’s Best Restaurant 2019 voted for by Englands Business Awards 2019. Clark’s Restaurant does not produce a children’s menu however we are happy for children to dine. Dishes will not be reduced for children and normal portions will be served, please inform of us of any dietary requirements. Only Guide Dogs are permitted in the restaurant. All Group bookings of 10 persons plus requires a £10 per head deposit to secure the reservation upon enquiry. Deposits are non refundable if guests do not attend the booking and the Management reserves the right to refuse the reservation if deposits are not received in full. At any point if we receive a second request for the same date, time, table as an unsecured booking all deposits must be settled within 24 hours. Failure to do so may result in the booking being released to the second party. Clark's Restaurant will always attempt to phone or email to inform you for the deposit or if a second party enquiry. We require a pre - order of your menu choices one week prior to the reservation using the Pre - order template which our staff will email to you. 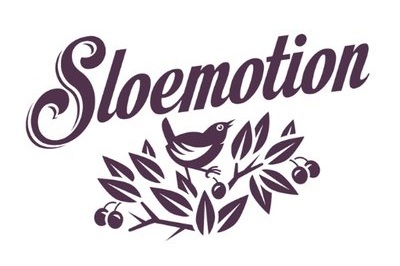 This will include the name of the guest, menu choices and any dietary requirements or allergies they may have. Steaks must be stated what the preference of the cooking degree. Menus can viewed on our website page under the appropriate headings. Cancellations if a group booking is cancelled or postponed within 72 hours of the original booking date Clark's Restaurant reserves the right to retain the full deposit with no refund, or at its discretion, to transfer the deposit amount to an alternative booking. Available to be purchased at the restaurant or over the phone using a valid credit or debit card and made out to your required value of pounds. Gift vouchers are not valid currency for Special Events running at the restaurant and will be refused as a method of payment. Gift Vouchers are valid for 06 months upon purchase. Some seasonal cheeses may be added to our selection. Cheeses can be served as a separate course before or after a dessert. Allergy Information : Please inform us of any allergies you may have as our menus change regularly and dishes do not list all ingredients used. You may want to discuss your requirements with a member of our team. For Group Bookings please see our Terms & Conditions. Chocolate Orange… Belgian Dark Chocolate Delice, Orange Jelly, Salted Caramel Sauce, Honeycomb Caramel Ice Cream.